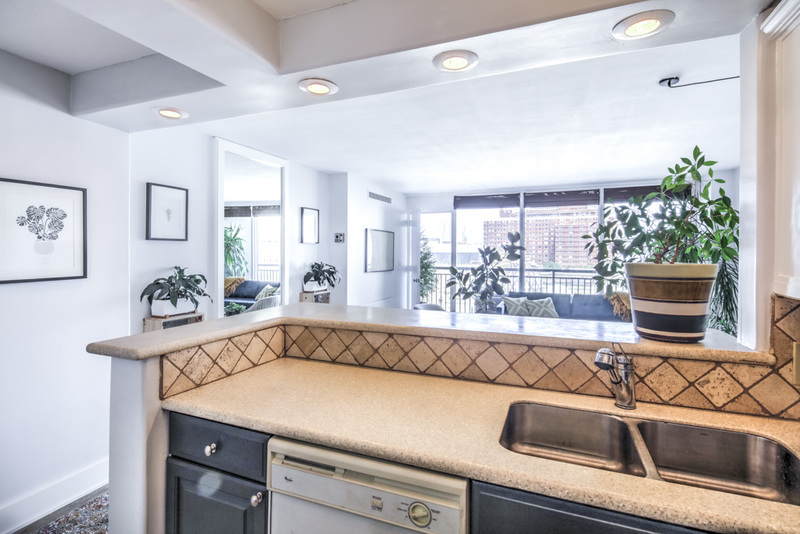 Newly renovated 1 bed, 1 bath condo in the heart of Midtown with stunning skyline views! 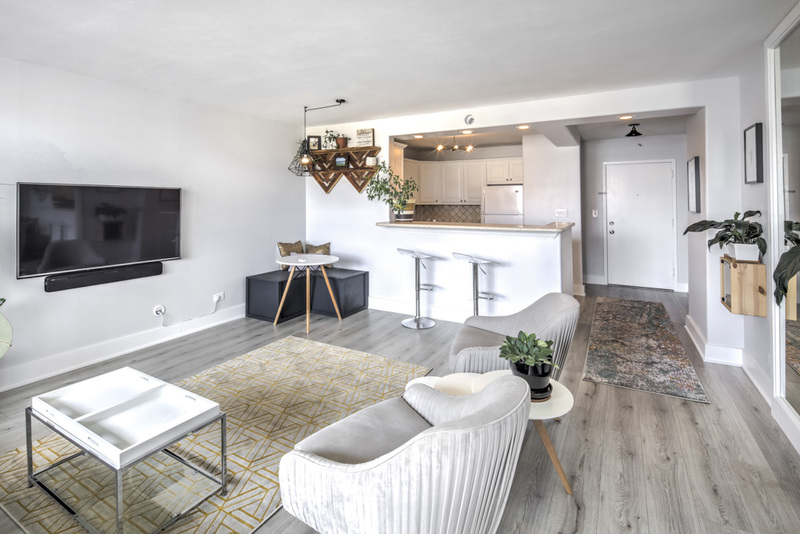 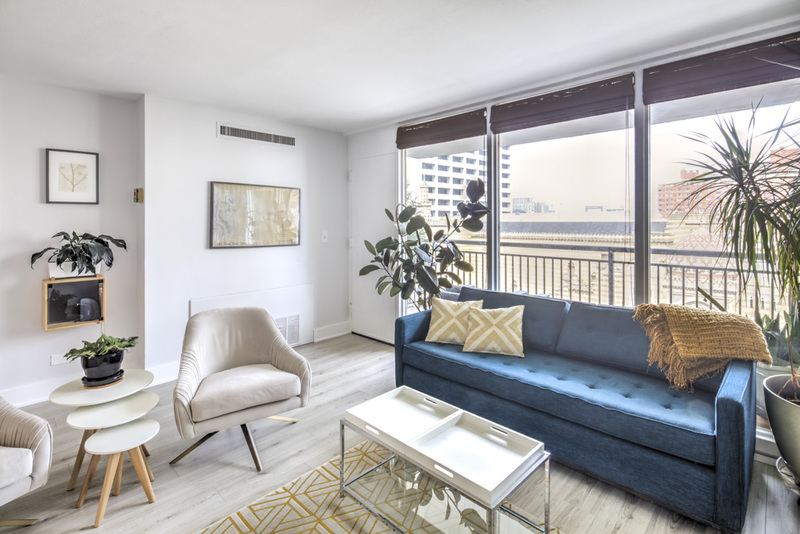 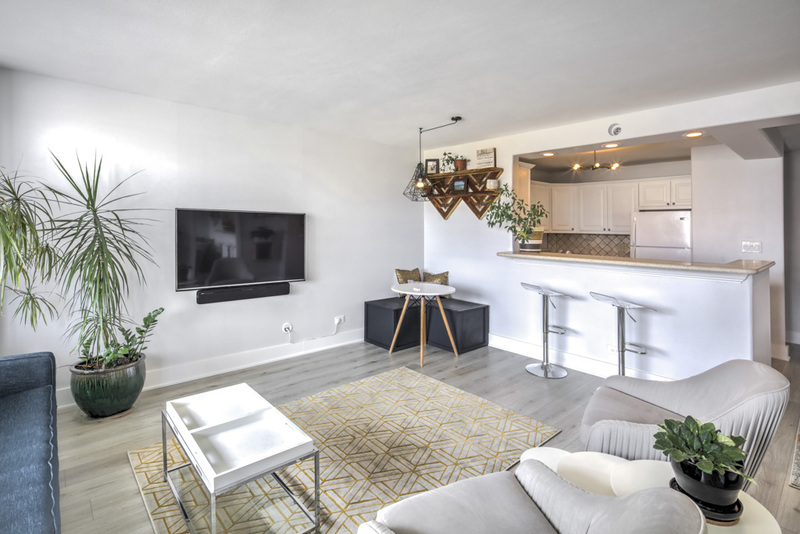 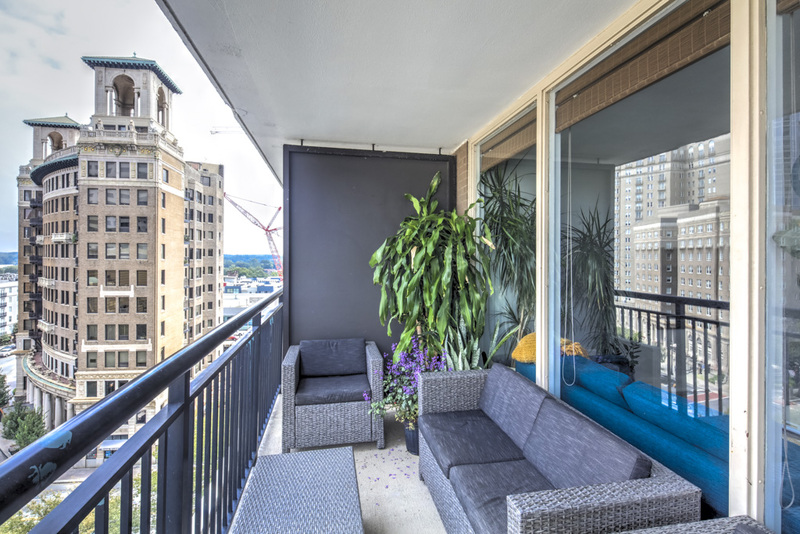 The unit features an open layout with modern finishes throughout, floor-to-ceiling windows, and a large balcony overlooking the Historic Fox Theater! 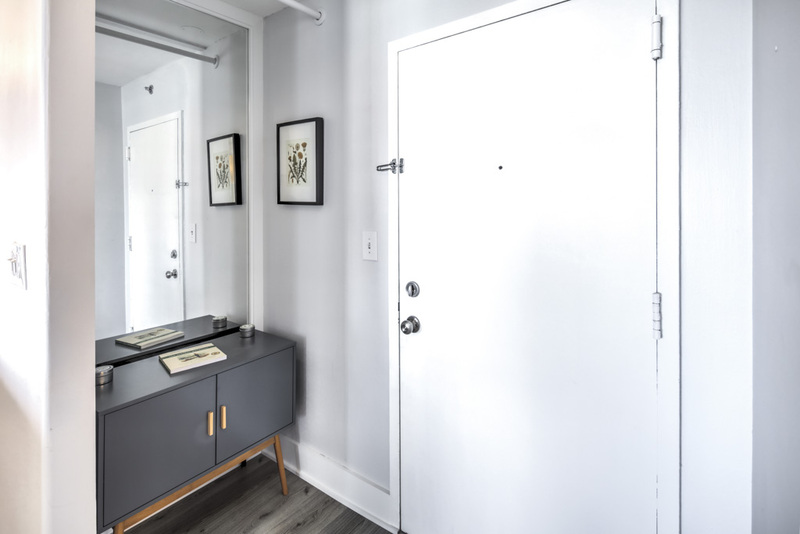 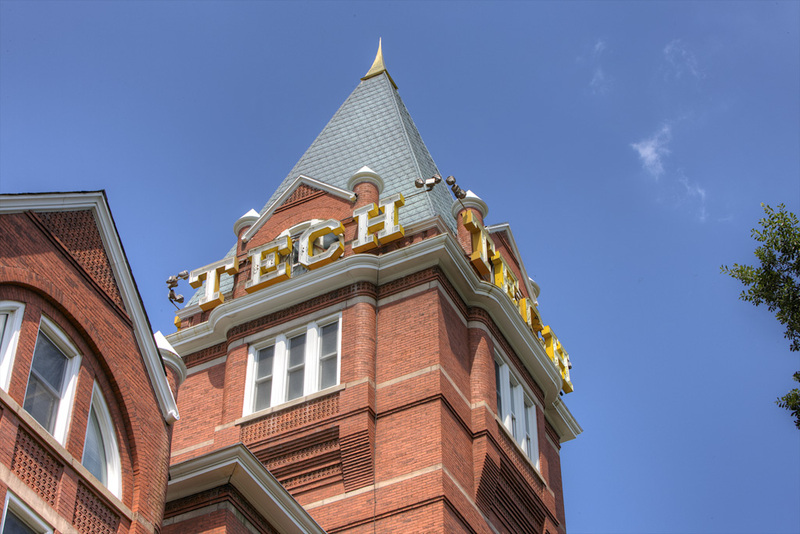 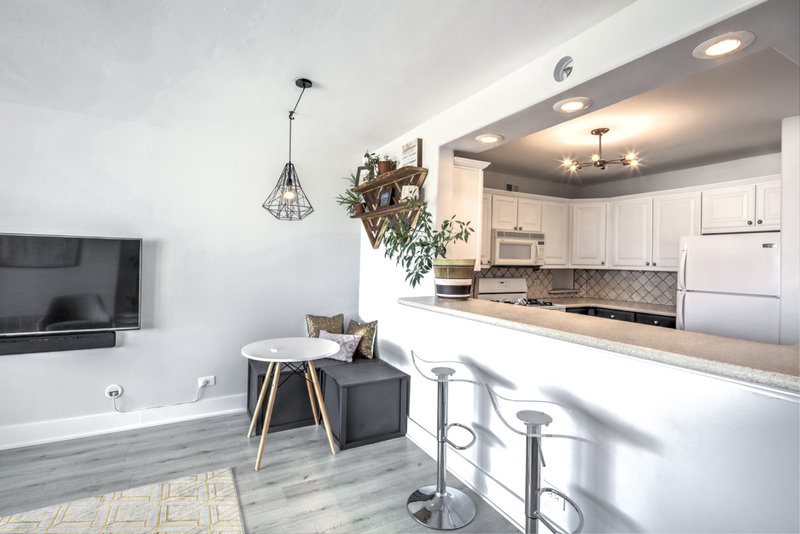 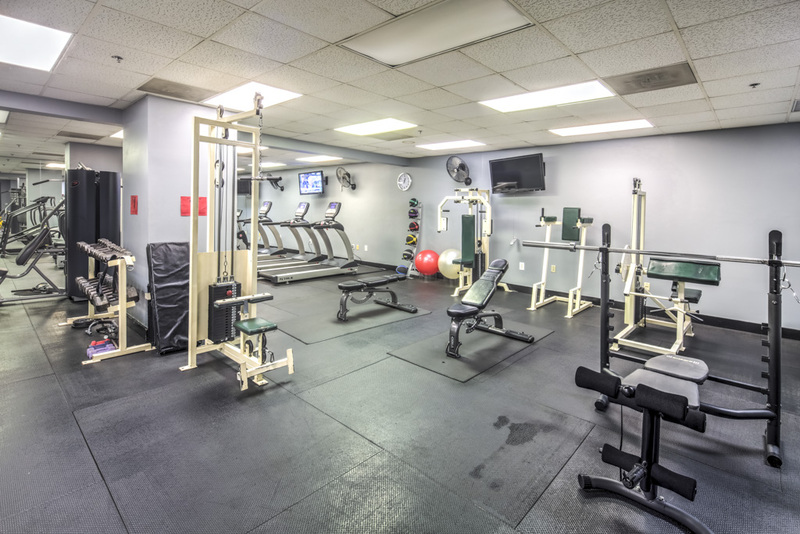 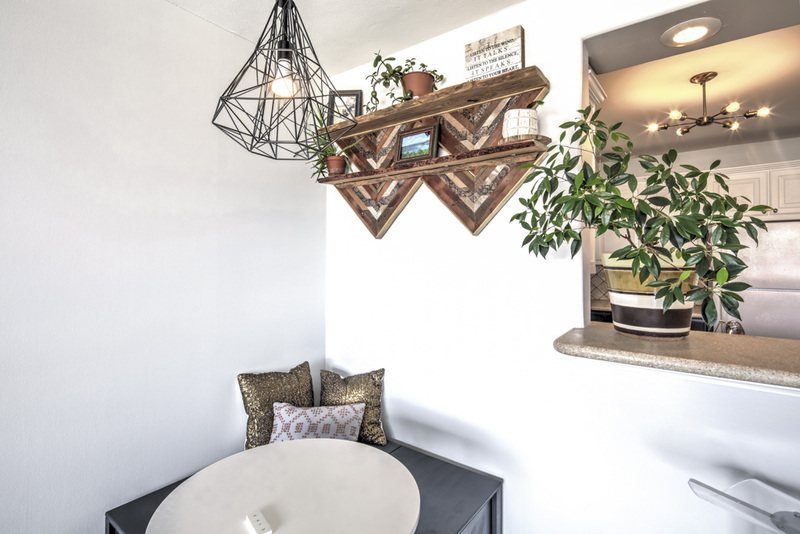 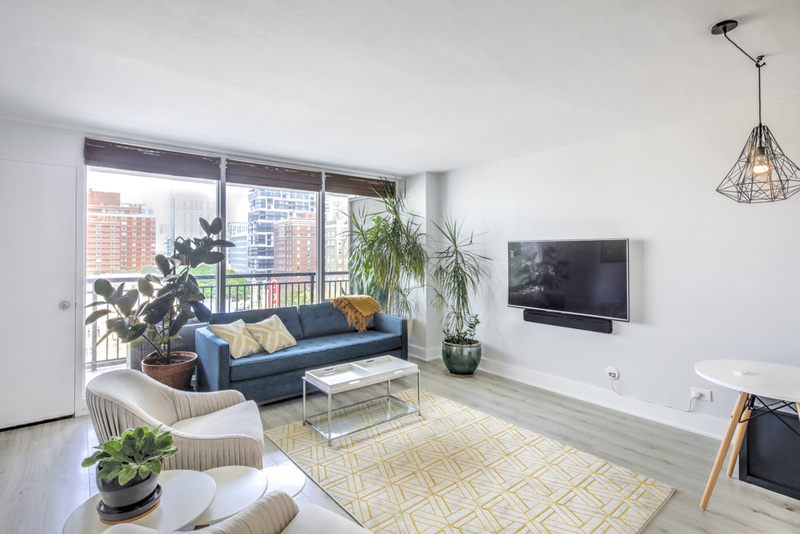 Located across the street from the North Ave MARTA Station, and just a short stroll to all the fine dining and entertainment options along the Midtown Mile, this is low-maintenance, city-living at it’s finest! 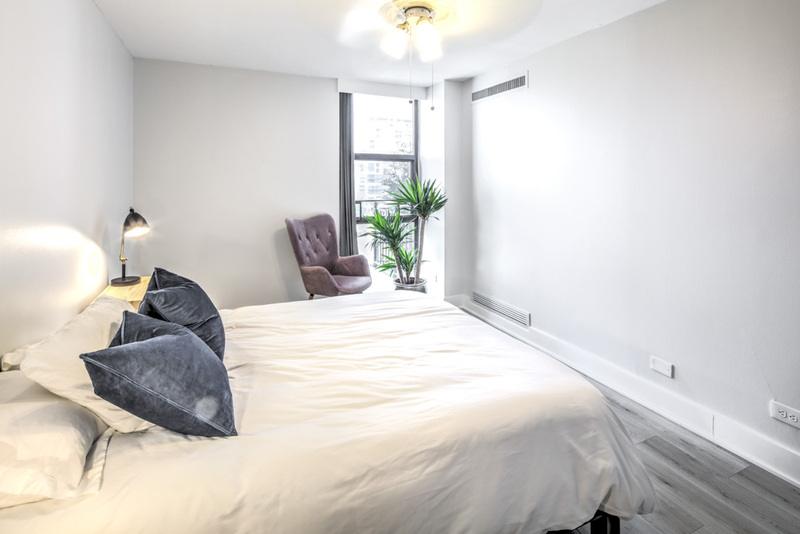 Upon entering the condo, the first thing you will notice is the abundance of natural light provided by the wall of windows across the unit. 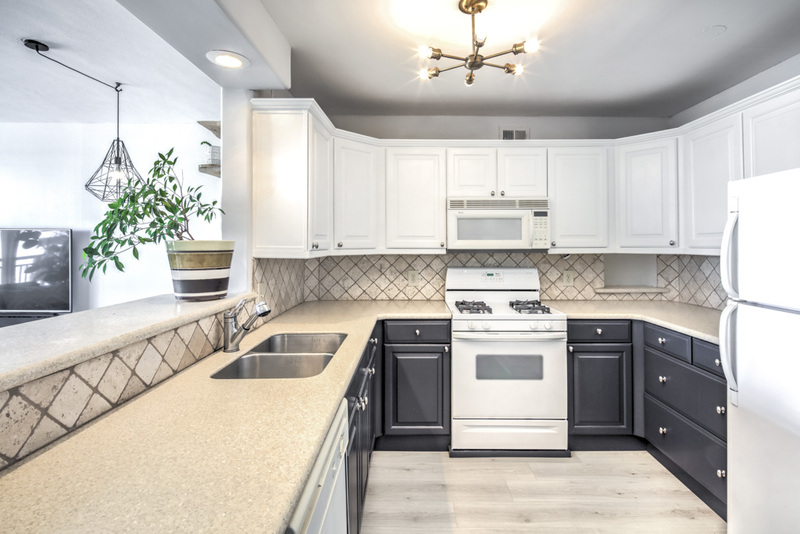 On your right is a spacious kitchen boasting a gas range, ample counter space, and loads of storage cabinets. 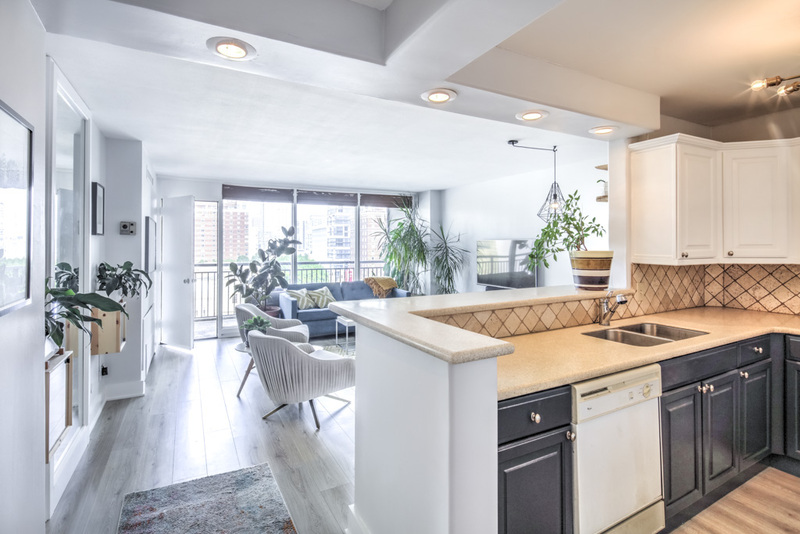 The kitchen and breakfast bar are open to the rest of the unit which is great when entertaining friends or watching the news while you cook. 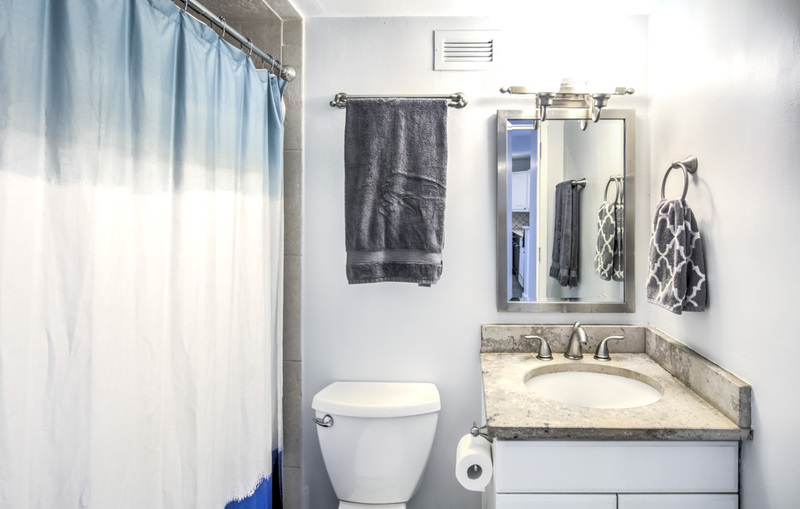 On your left you will find a short hallway with a large storage closet and a full bathroom. 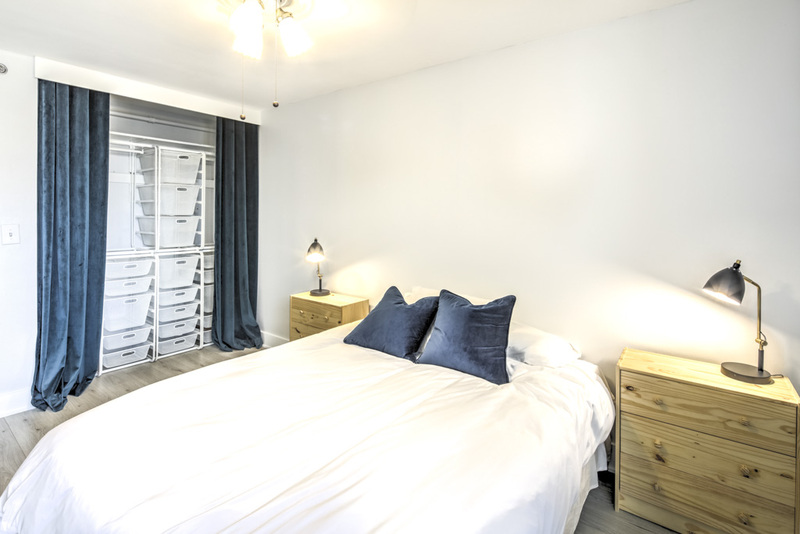 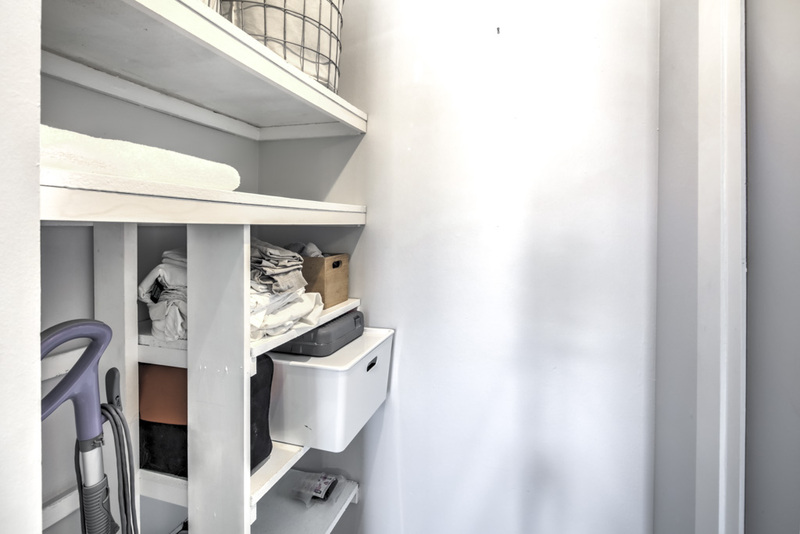 The bedroom is large enough to comfortably fit all your bedroom furniture and features a built-in closet organization system. 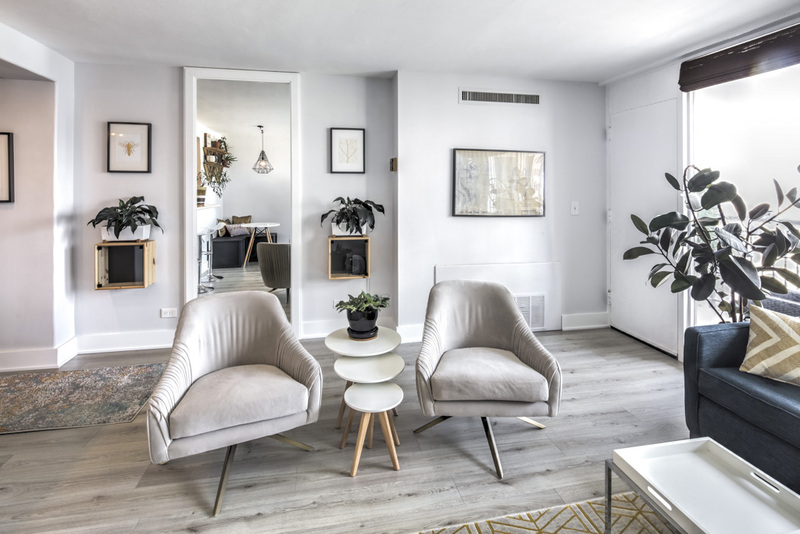 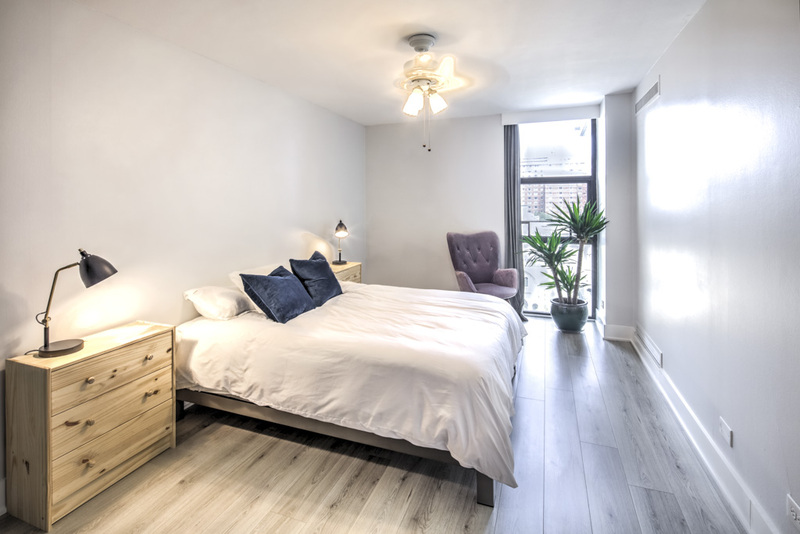 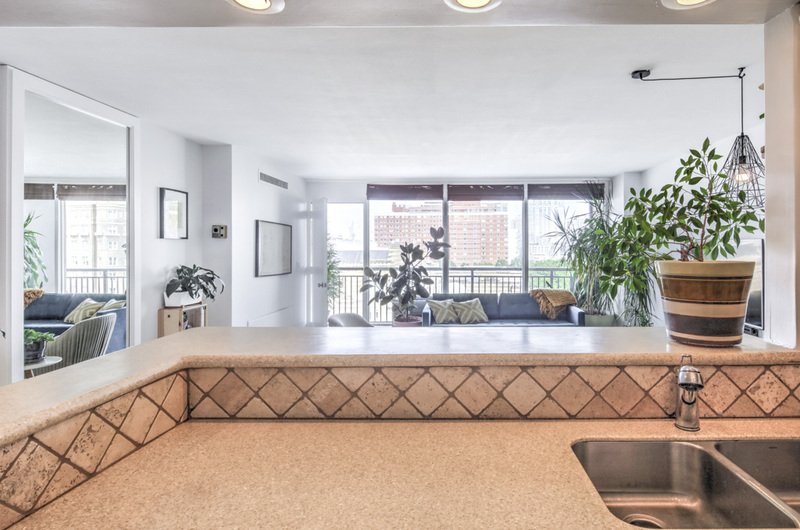 Originally built in 1965, this newly renovated unit lives like new! 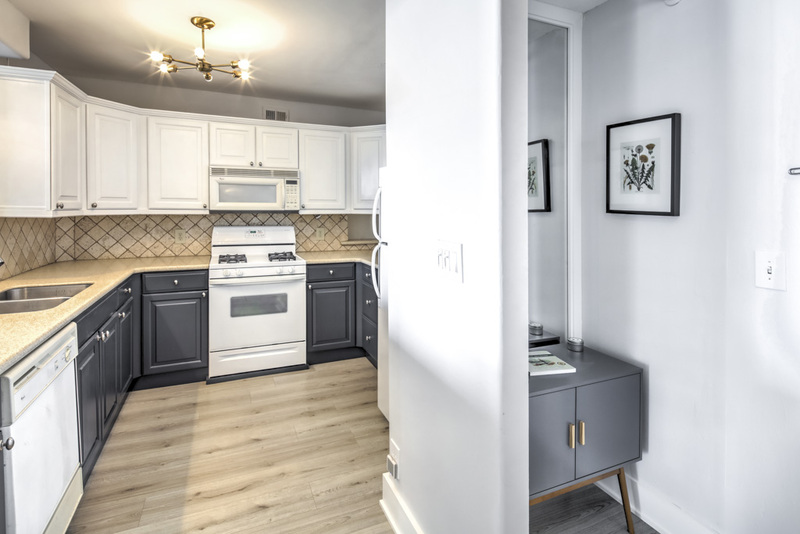 Updates include new flooring throughout, fresh paint and trim, new light fixtures, custom closet system, built-in wall mirrors to add light and dramatic effect, and more! 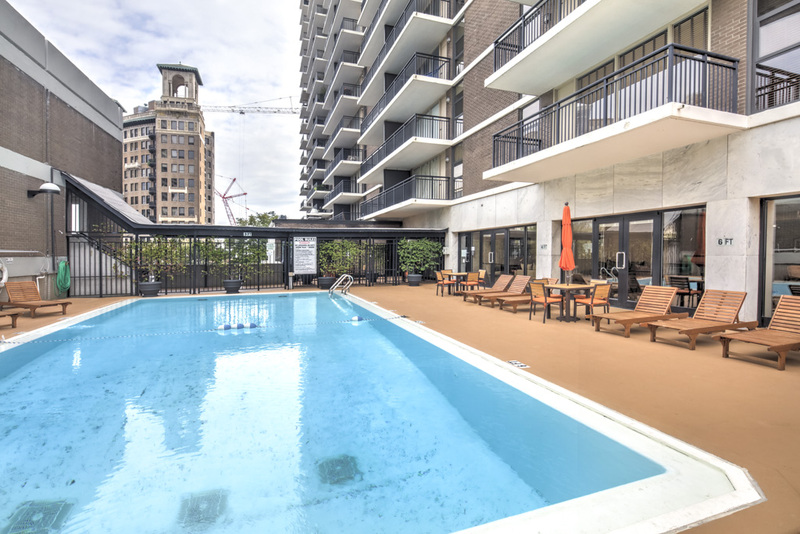 This Windsor Over Peachtree is not short on amenities either, offering secured access, 24/7 concierge, gated/covered parking, pool, gym, club room, and incredible walkability! 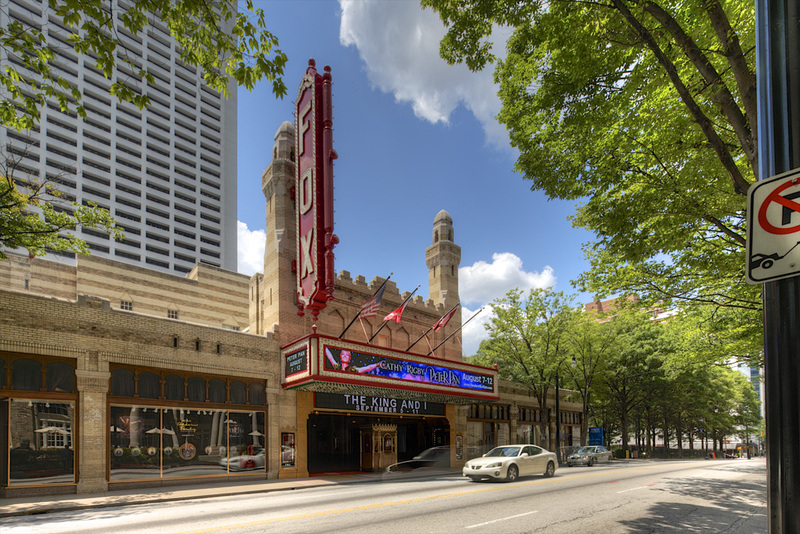 Enjoy nearby restaurants like Cypress Street Pint and Plate, The Varsity, Takorea, Fresh to Order, Empire State South and Steamhouse Lounge to name a few. 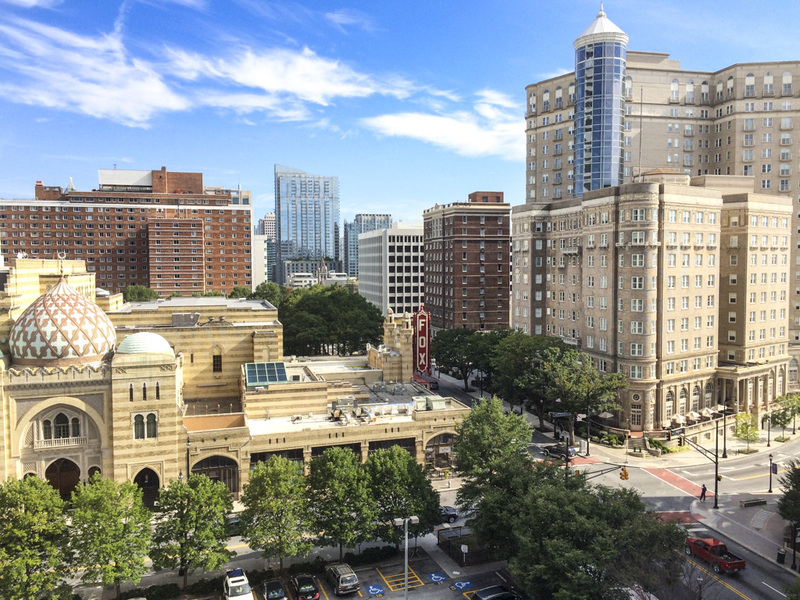 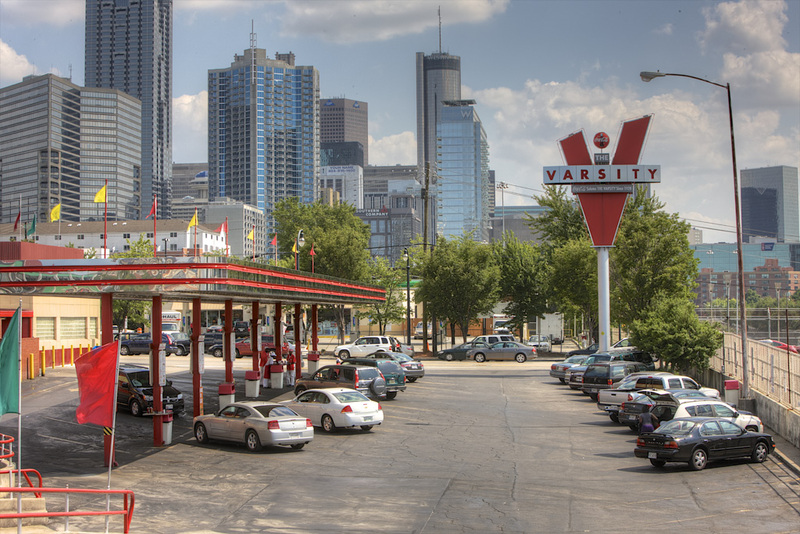 It’s also very convenient to nearby neighborhoods like Virginia Highland, Morningside, and Buckhead. 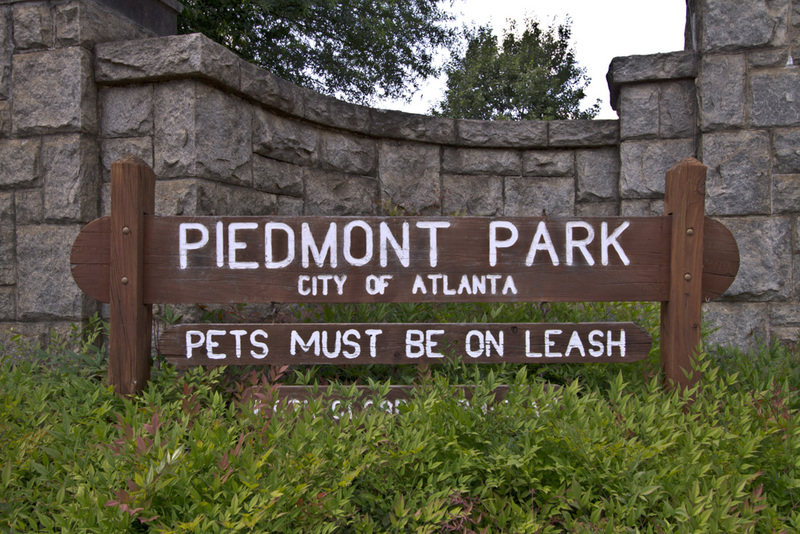 Also close to I-85/75, and GA400. 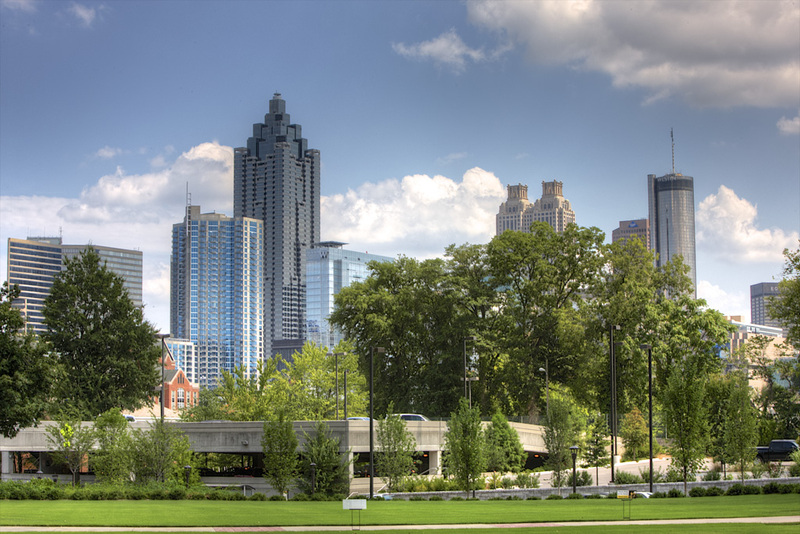 Take advantage of this city and all it has to offer!